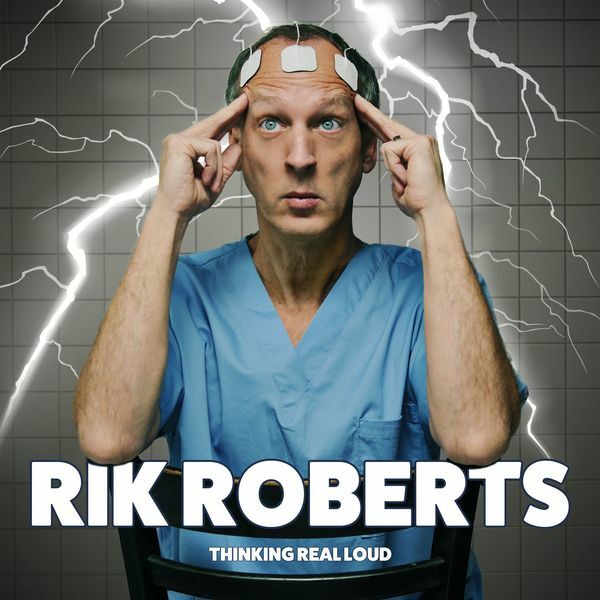 One of our favorite clients Rik Roberts has released his new comedy album featuring our photograph. Concept was from the mind of Rik Roberts based on the hit TV show Stranger Things. Don't forget to pick up Rik's new album and book him for you next event.